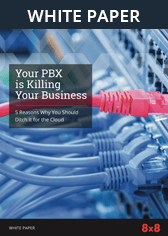 Business Phone Service for Manufacturing | 8x8, Inc.
For global, distributed business, the need to stay connected with employees and customers is paramount. With headquarters, distribution facilities and factories located in different regions or even countries, maintaining consistent, universal communications isn’t just nice to have — it’s crucial. Cloud-based unified communications and contact centre solutions alleviate the burden of managing multiple, disparate systems and enable our manufacturing customers to deliver consistent, high-quality customer service, anywhere in the world. Managing disparate technologies is both time consuming and frustrating, especially across multiple locations. By centralising administration of communications and collaboration tools, you can free up your IT team to work on higher value projects, instead of spending time maintaining an ageing phone system. 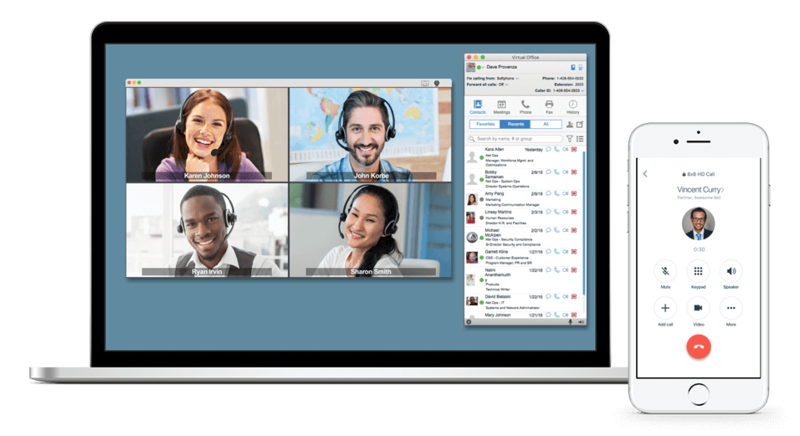 And by routing all calls through the cloud, 8x8 Virtual Office significantly reduces costs whether you’re calling across the country or across the globe. With large complex and often high-value transactions, manufacturing clients need a reliable voice on the other end of the line. 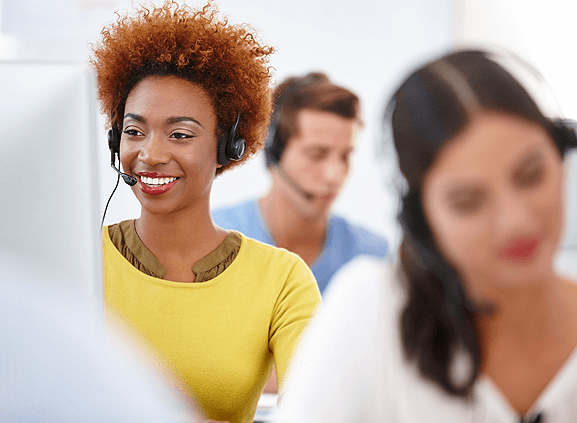 By routing customers to the agent that can best handle their request and integrating with the systems you already use, 8x8 Virtual Contact Centre helps you provide high-touch clients with the prompt, personalised experience they expect. Quick to deploy and easy to manage, 8x8 also supports worldwide operations so you can serve your customers from anywhere. Voice is critical to our organization. Through my personal interactions at 8x8, I have seen first-hand the level of detail that has gone into making sure our phone service never goes down. With increased visibility into call centre KPIs, we’ve made changes that reduced call answer times by 15% and resulted in an approximate 60-70% reduction in our call abandonment rate. Selecting a cloud provider was absolutely the right choice for us. We don’t have to spend our time fixing or maintaining a business phone system. The features work well together, and updates are automatic. With the 8x8 Virtual Office solution, all of our offices will now be connected under a single, cloud-based phone system at a fraction of what we were spending previously.